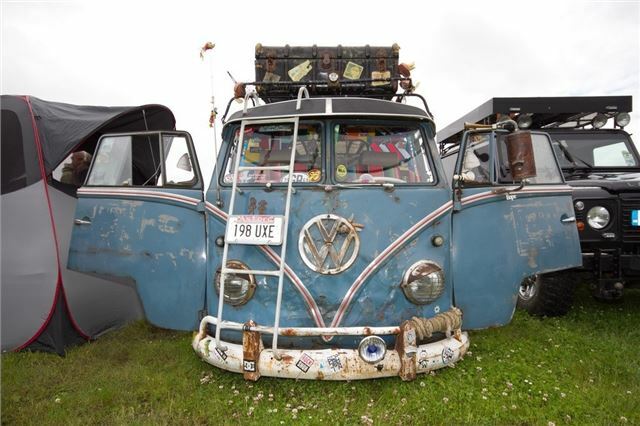 Santa Pod has always been a mecca for all things Volkswagen, and whether you are into aircooled or watercooled, the Santa Pod 2013 calendar will definitely be up your street. The season starts with the GTI Spring Festival on Sunday 14th April. the Santa Pod’s Early Bird discount of 20% if booked before 31st January.